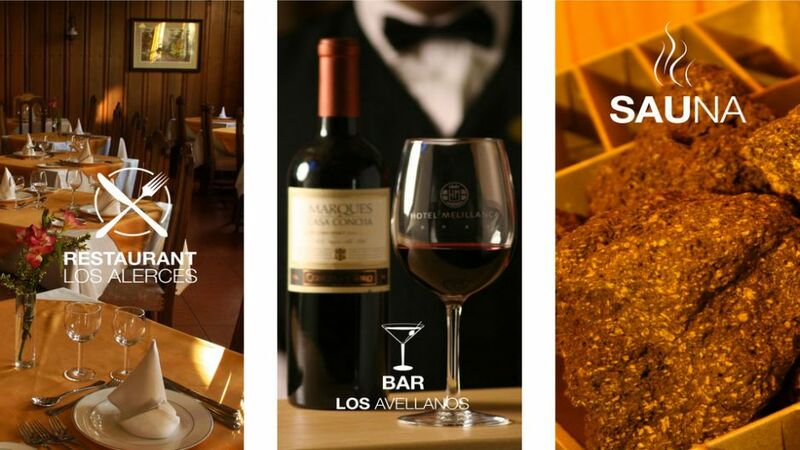 4 ESTRELLAS "Located in the heart of Valdivias city, Hotel Melillanca kindly welcome you. 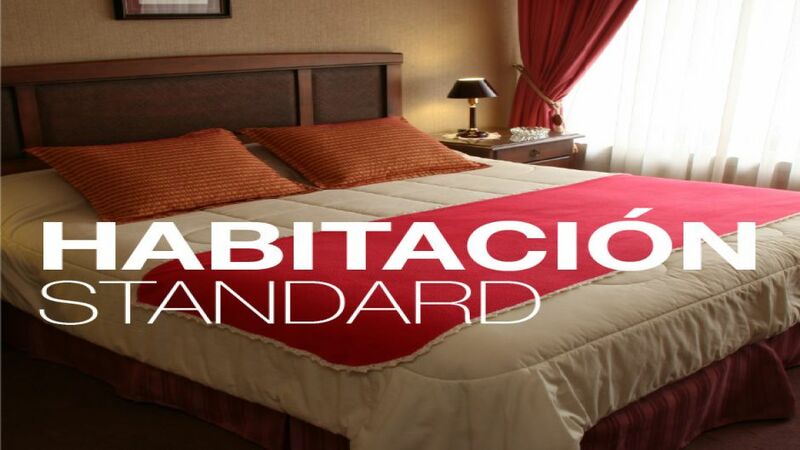 A modern and comfortable construction will make your staying a pleasure. 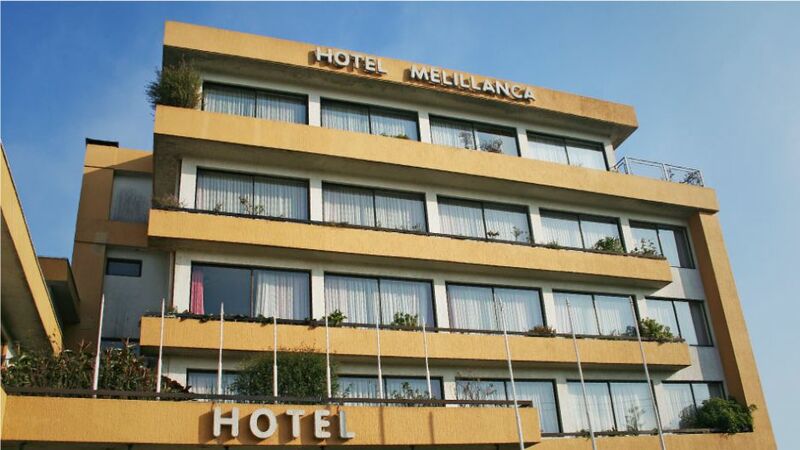 ..."
Located in the heart of Valdivias city, Hotel Melillanca kindly welcome you. A modern and comfortable construction will make your staying a pleasure. 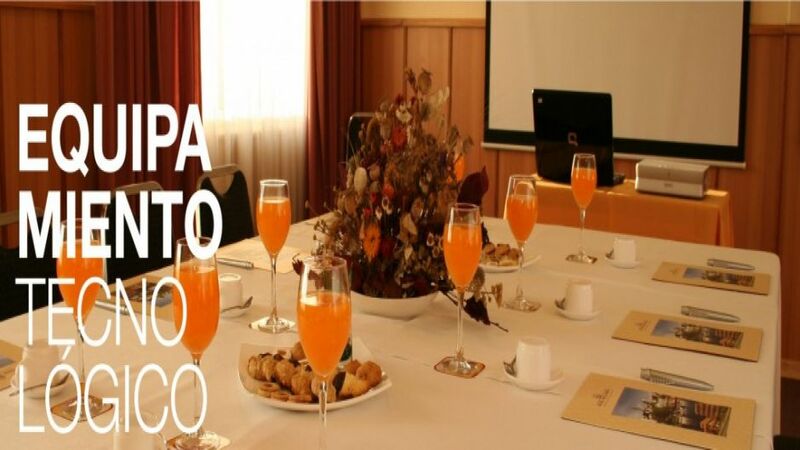 Experience the diverse facets of Valdivia  it is our pleasure to arrange your individual entertainment program. 71 rooms offering Standard and Superior categories, offering every amenity, with highest comfort discrete service for both business and leisure purposes... A 'must' for every business traveler, internet access in every guest room. Enjoy living and resting at its best. All guest rooms are equipped as follows: Minibar, Safe, Colour-TV with remote control, cable-TV, phones (ISDN-line on request), Internet access, Hairdryer. 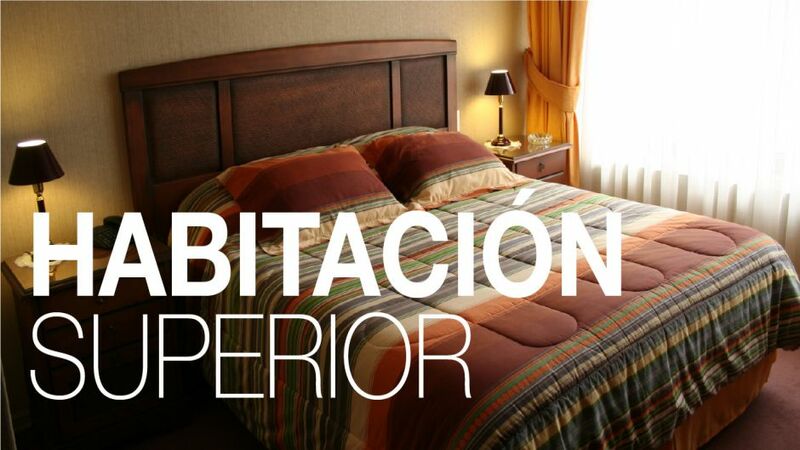 Additional Services: Room Service, Laundry, Sauna, private parking, tourism information, Restaurant and Bar. Wireless Internet conection in the hotel.